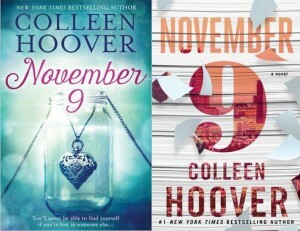 O livro que quase superou o meu favorito da Colleen, O Lado Feio do Amor. Ele conta a história de Fallon, uma menina de 18 anos que está indo para NYC dar mais uma chance a carreira de atriz. Ela mora em LA e fazia sucesso quando mais jovem numa série adolescente, mas um incêndio na casa do pai a tirou do ar e desde então ela nunca mais conseguiu nenhum papel significativo. Ela teve um lado do corpo, inclusive rosto, tomado por queimaduras de terceiro grau, e por pouco não morreu. O pai dela é um escroto e obviamente tenta convencê-la que ela deveria desistir da ideia, é quando Ben, sentado perto de onde os dois estão comendo num restaurante, aparece na mesa deles fingindo ser o namorado de Fallon e irritando profundamente o pai com todo seu apoio a menina. A partir do momento que o pai de Fallon vai embora irritado eles passam o resto do dia antes dela embarcar para NYC juntos, e como a atração entre os dois é muito grande eles decidem que irão se encontrar novamente no próximo Novembro 9 no mesmo lugar que se conheceram e assim sucessivamente durante 5 anos (não achei o motivo lá muito essas coisas, mas dá um desconto). Nenhum deles poderá ter acesso a nenhuma informação da vida do outro durante o ano e os dois têm metas estabelecidas por cada um deles para o outro cumprir enquanto eles não se vêem. 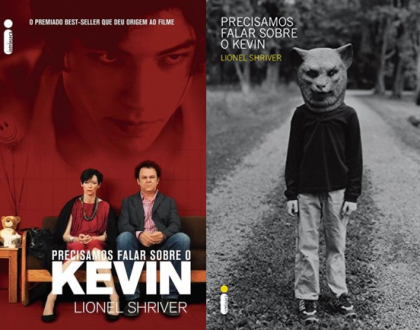 A história vai se desenrolando ao longo destes 5 anos nos Novembros 9, e eu fiquei com sentimento de Simplesmente Acontece lendo o livro. Achei que nada se resolveria na história, mas o final guarda grandes surpresas. 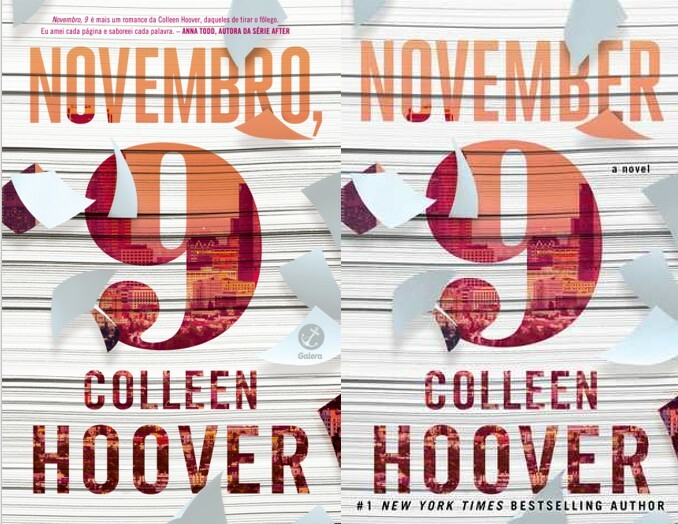 Como sempre a danada da Colleen consegue fazer um negócio mega absurdo parecer a coisa mais sensacional nas histórias dela. Simplesmente demais, e você vai pensar muito em tudo que deixou de fazer ou fez de uma forma não adequada por tirar conclusões precipitadas. Ben é a coisa mais fofa no início, depois você quer muito matá-lo, mas eu voltei ao amor total por ele no final. Não tem como não amar. Destaque para a poesia que ele faz no 3º novembros 9. 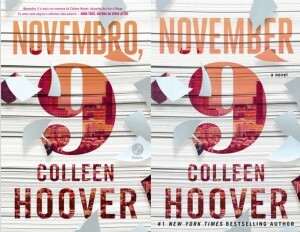 Algo que comentei com as minhas amigas do clube do livro e que preciso colocar aqui a respeito da Colleen é que nos livros que já lemos dela nós identificamos essa necessidade de um dos personagens ter algum tipo de segredo que pode ser ou não algo bombástico para a história como um todo. Geralmente é. No caso deste livro o grande segredo do livro é do Ben e é só isso que falarei a respeito. The book that almost overcame my favorite Colleen, Ugly Love. 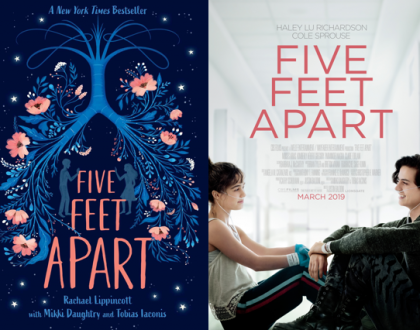 It tells the story of Fallon, an 18-year-old girl who is going to NYC to give one more chance to her acting career. She lives in LA and succeeded when she was younger in a teenage series, but a fire in her father’s house took her out of the air and since then she has never played any significant roles. She had a side of the body, including face, taken by third degree burns, and almost died. Her dad is a jerk and obviously tries to convince her that she should give up the idea, that’s when Ben, sitting near where they are eating in a restaurant, appears at their table pretending to be Fallon’s boyfriend and deeply irritates her father with all his support to the girl. From the moment that Fallon’s father walks away angry they spend the rest of the day, before she embarks for NYC, together, and as the attraction between the two is big they decide they will meet again next November 9th at the same place as They met each other and so on for 5 years (I didn’t think the reason was that convincing, but give it a credit). Neither of them can have access to any information of the other’s life during the year and the two have goals set by each of other to do while they are away. The story is being told through 5 years on the November 9ths, and I was left with a feeling of Love, Rosie (https://pt.wikipedia.org/wiki/Love,_Rosie) by reading the book. I thought nothing would be solved in story, but the ending holds great surprises. As always damn Colleen manages to make a mega nonsense business seem the most sensational thing in her stories. Simply awesome, and you’ll think hard about everything you stopped doing or did in an inappropriate way by jumping to conclusions. Ben is the cutest thing at first, then you want to kill him, but I came back to total love for him in the end. It’s impossible not to love. 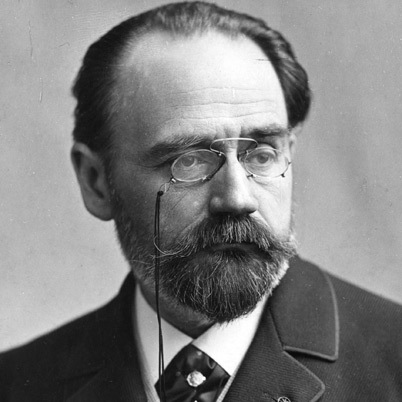 Highlight for the poetry he does in the 3rd November 9. Something I’ve talked about with my book club friends and that I need to write here about Colleen is that in the books we’ve read from her we have identified this need for one of the characters to have some sort of secret that may or may not be bombastic for the story. Usually it is. In this book the great secret is Ben’s and that’s all I’ll talk about.